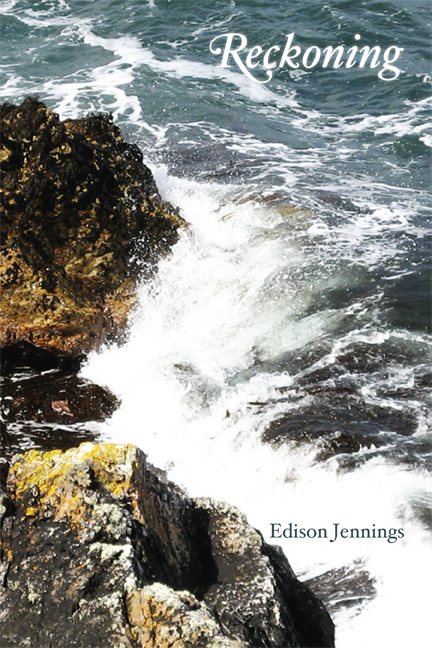 Edison Jennings’s stately, courteous, richly meaningful lines carry their precious burdens lightly. Those burdens include the ultimate reckoning, and his clear vision of them is, like the North Star he describes in “Spherical Trepidation,” “glinting like a battered nail / from which the weight of heaven swings, / and nothing holds the nail in place / except the void it’s stuck in.” Jennings’s lines movingly evoke both the gravest realities and the pleasure of everyday exertions and emotions. These poems are an accomplishment that I treasure and to which I will return. These poems knock me flat.